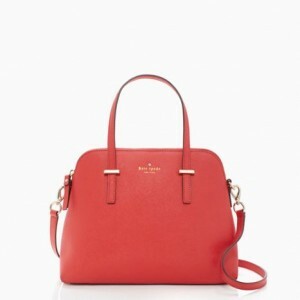 What classy girl doesn’t love a classy Kate Spade tote? Not your classy gal! This makes an amazing Christmas surprise.